Since it’s corded, you can just plug the cable into a USB port and use it right away. 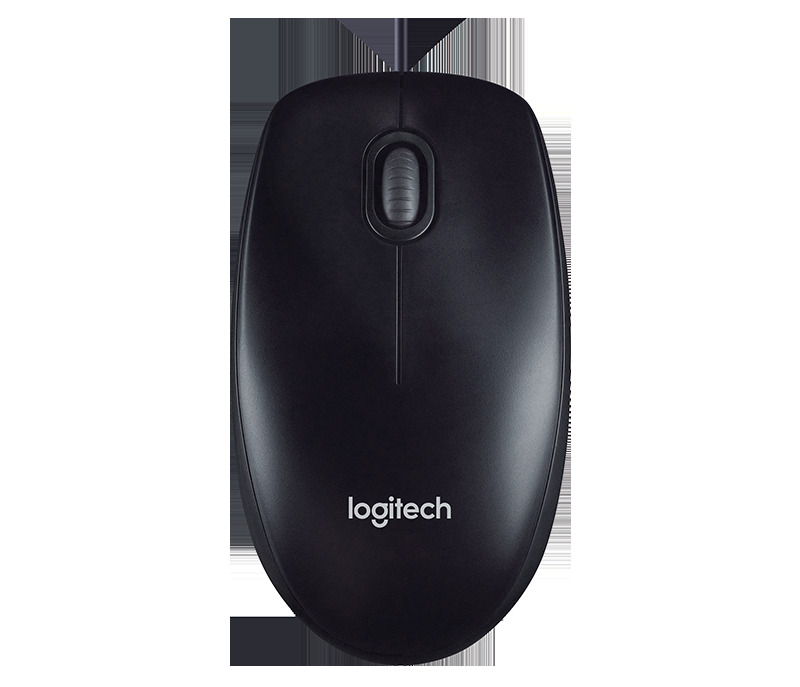 Plus a three-year limited hardware warranty means your mouse will keep working just like you expect. You can be sure you mouse will work—and keep working—just like you expect.